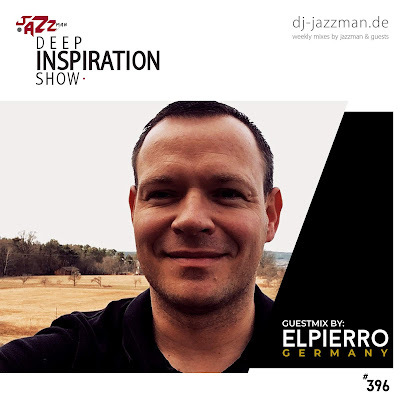 Deep Inspiration Show : Show 396 "Guestmix by Elpierro (Germany)"
Show 396 "Guestmix by Elpierro (Germany)"
Next show is coming up and its a guestmix by elpierro from Germany. 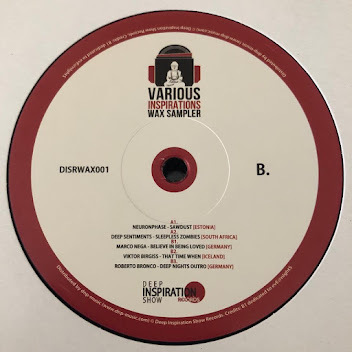 Yes, those who are familiar with Deep Inspiration Show Records heard his name already because he just released "We Give, We Get" on the Various Inspirations Vol. 3. He is a great dj as well. Enjoy and don't hesitate to leave a feedback. Supernatural isn't as smart as The X Files , nor is it as cleverly written. The X Files was ahead of the time in many ways and is still unique in others, in that it was a mature drama which took its subject matter very seriously. watch movies 2k It managed to blend sci fi and the paranormal skillfully so that you almost didn't notice the seams. megashare9 Supernatural in a way is like The X Files - lite. los movies It knows what it is and I think is a more focused show then its predecessor. From the get go it lays it out to you that it is situated in a world where ghosts, demons and witches really do exist. 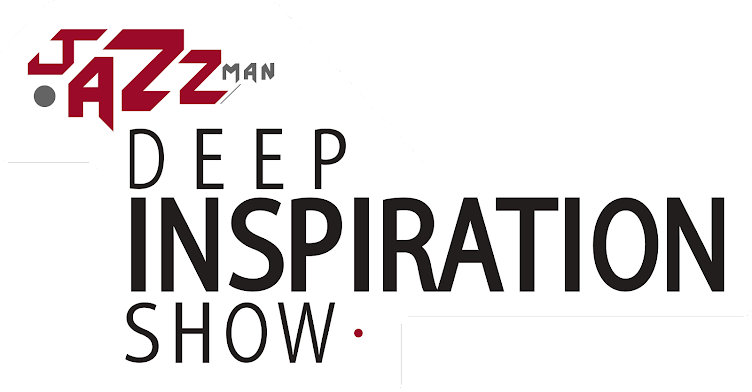 Once that is established its on with the show and there is no looking back whereas the X Files constantly had the viewer questioning and thinking about what he was seeing and hearing.